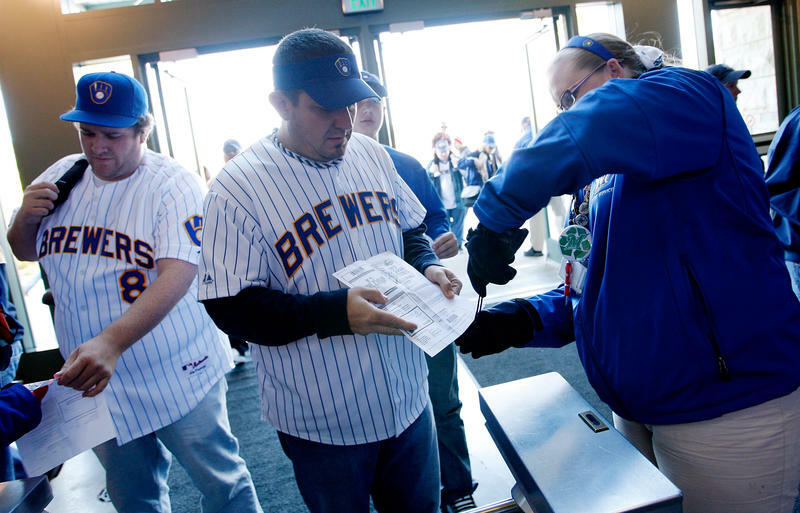 Fans have their tickets scanned as they enter Miller Park prior to Game 1 of the National League Division Series between the Milwaukee Brewers and the Arizona Diamondbacks on Oct. 1, 2011. Playoff tickets were easier come by then. I called a couple places to see if I could get tickets to Friday’s game against the Los Angeles Dodgers at Miller Park. First stop? The Brewers ticket office. Mike, a ticket sales representative, said there weren’t any available tickets. “To guarantee it in advance, the only option right now is to go through a secondary market like StubHub or something,” he said. So, I called Ticket King, a ticket reseller on Broadway. 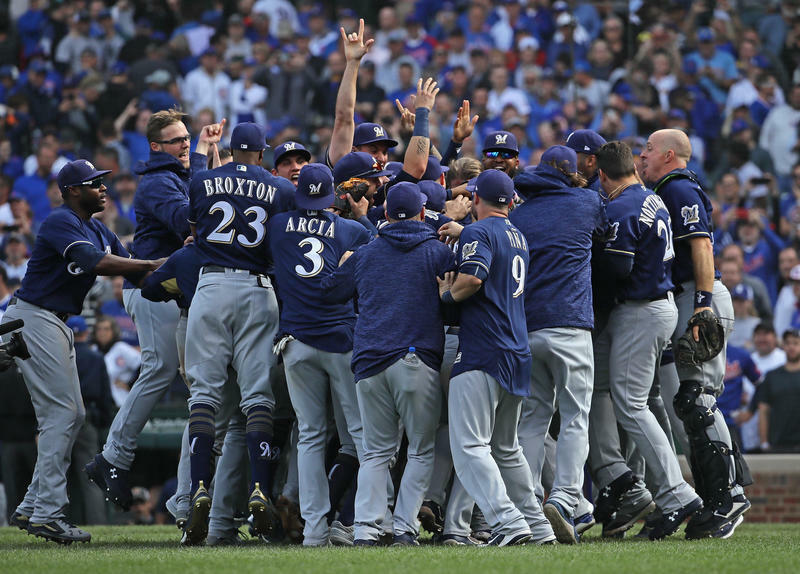 Jim Bryce, one of the owners of Ticket King, mentioned something interesting: It was easier to get tickets the last time the Brewers were in the playoffs in 2011. “There was a lot of supply around. There were a lot of people that were able to get tickets through the box office, even if they weren’t season ticket holders,” Bryce explained. 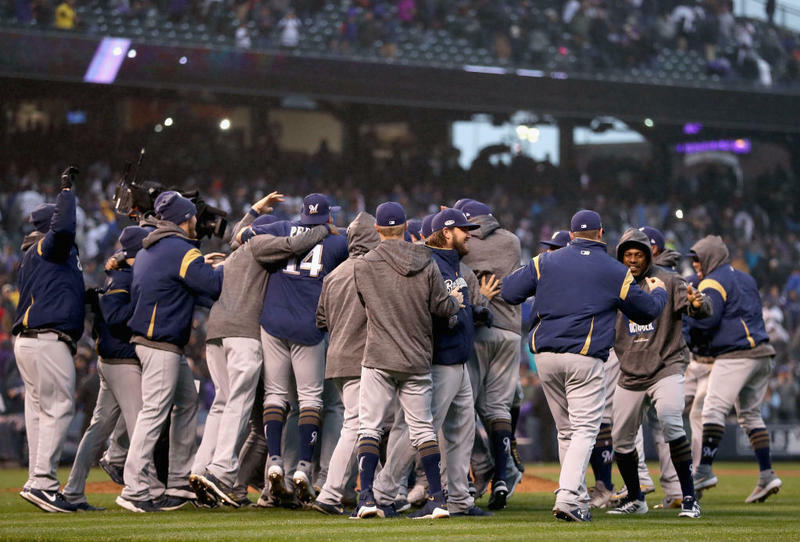 Major League Baseball schedules: Compared to the last time the Brewers were in the playoffs, people have a lot more time to plan. Nowadays, dates are already on the calendar for every game through the world series — which wasn't always the case, according to Bryce. Season ticket holders: The club reserves tickets that season ticket holders get first dibs on. 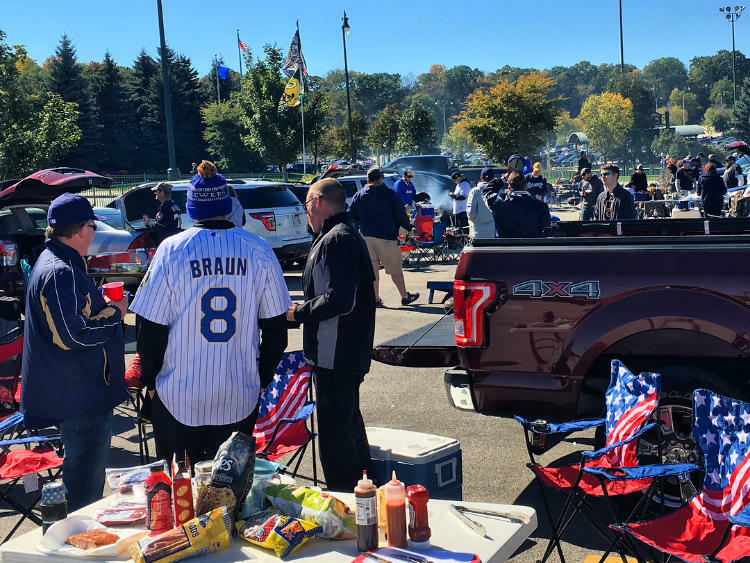 Bryce says the Brewers now have more season ticket holders than ever. 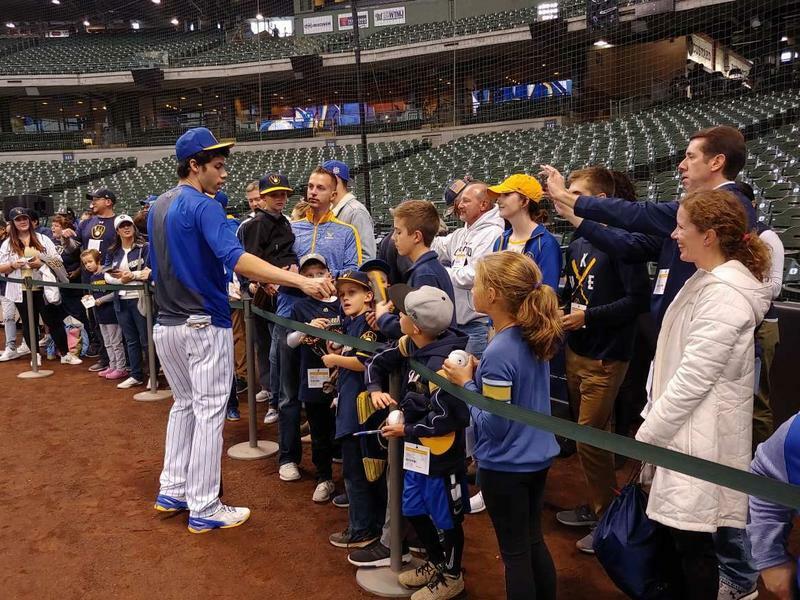 “The Brewers have been an organization that have really taken care of their season ticket holders and given them an opportunity to buy additional seats. Which is great, I mean they’re taking care of their people that support them,” he adds. There are still tickets to be had, but they’re more expensive than ever. As of Wednesday night, according to Ticket King, if you want to go to Friday’s game you’re going to pay at least $180.00. During the playoffs seven years ago, the cheapest seat was about $50.00.